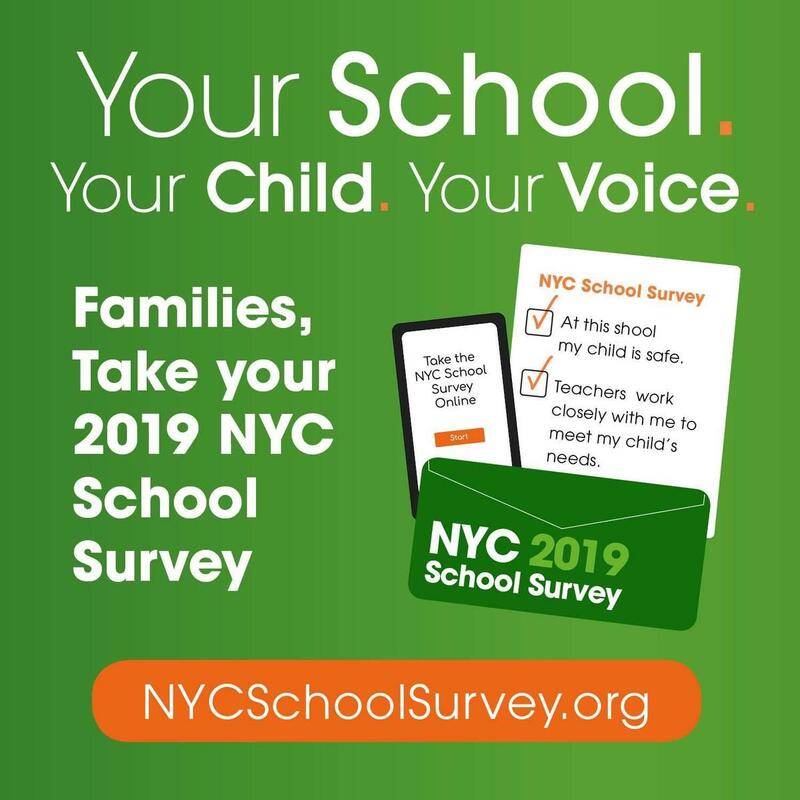 by cchen1215.In News & Announcements.Leave a Comment on NYC SCHOOL SURVEY Reminder! Please let me know if you have any questions or concerns. Contact me at 347-563-4556 and at cchen21@schools.nyc.gov. Previous Previous post: Weekly Highlights 3/18 – 3/22 + Event Reminders!